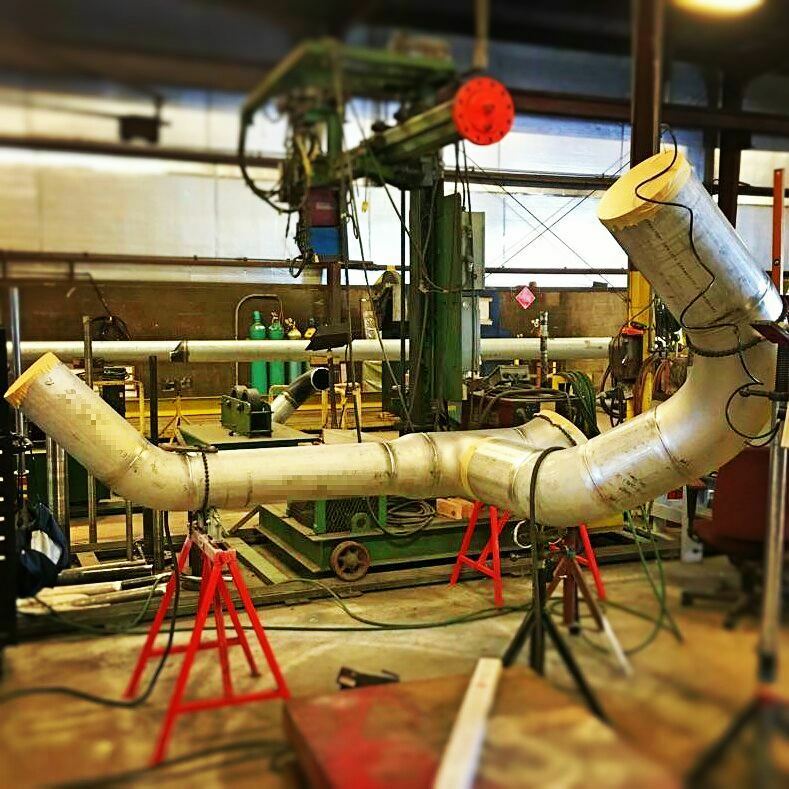 APEX Piping Systems is recognized as the leader in process pipe and specialty metal fabrications, including ASME Code work. Apex Piping Systems serves the chemical, petrochemical, pharmaceutical, food and beverage, pulp and paper, power, and marine industries. 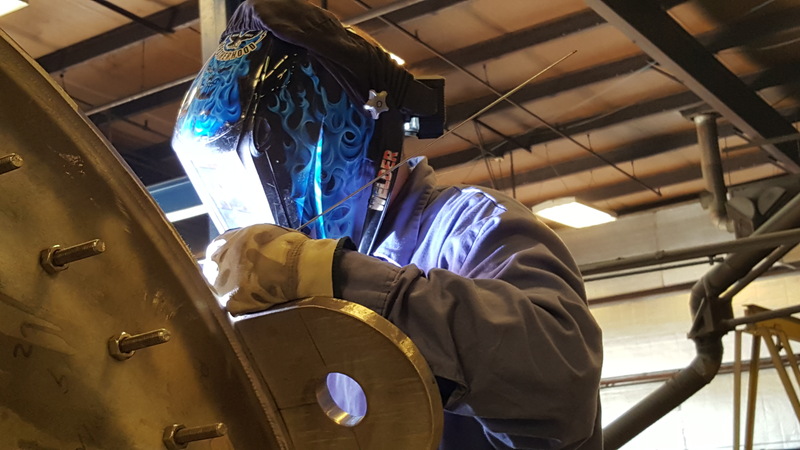 We are a “World Class” fabricator offering a superior product line including Jacketed Piping Systems, Pipe Coils, Skid Mounted Modular Process Systems, and ASME Code Pressure Vessels. 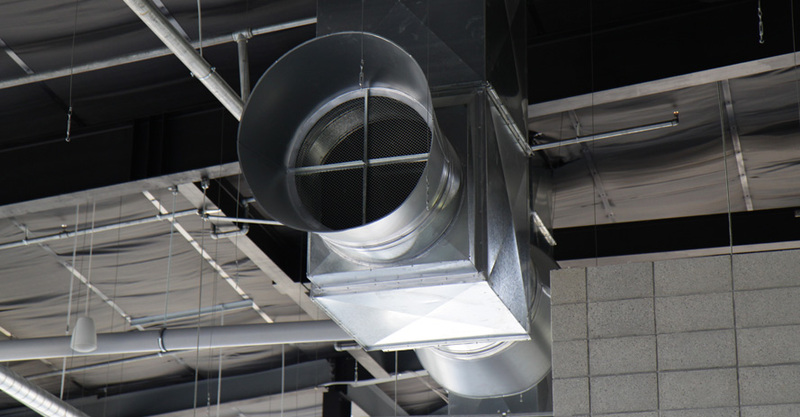 In addition, we provide experienced mechanical, boiler maintenance and repair services. When focusing on customer satisfaction, APEX Piping Systems, Inc. is synonymous with world class performance; providing quality products for our customers. We are committed to meet and exceed our customer’s expectations. 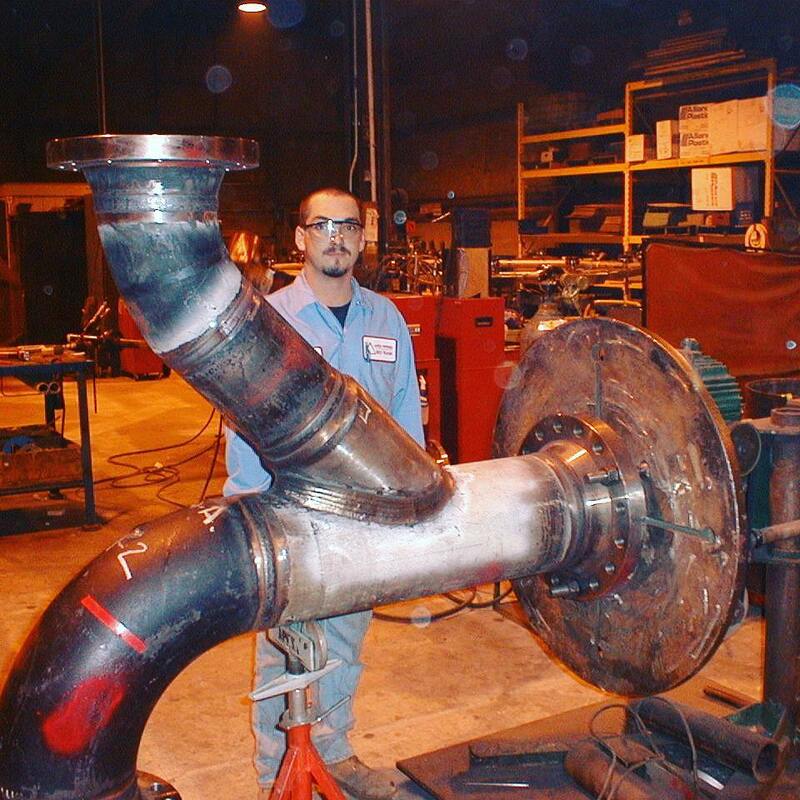 We have over 50 years experience in Engineering, Pipe Fitting & Welding, Forming Operations, and Quality Control. We are very proud of our excellent reputation in the industry and continue to strive to be the best. 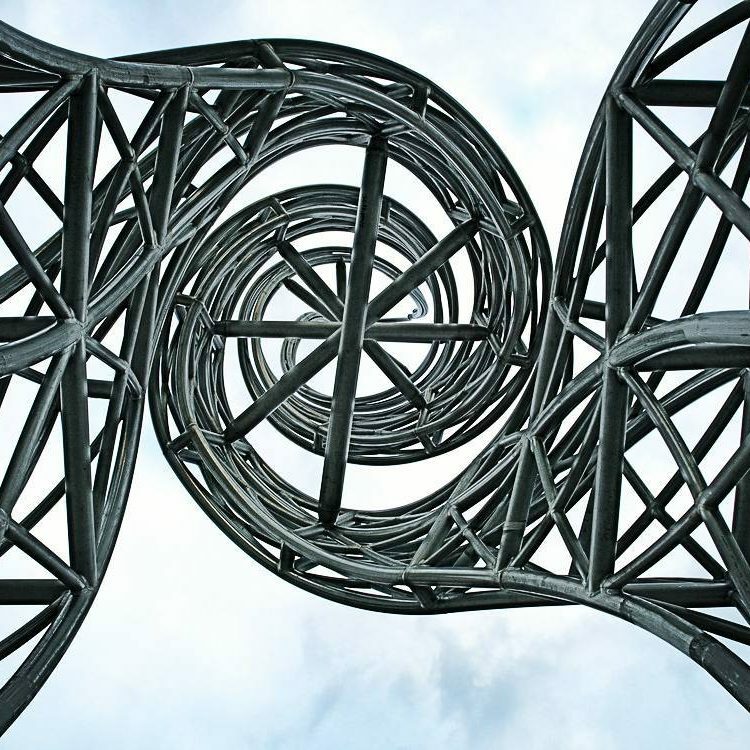 APEX is a leader in bending and forming expertise. 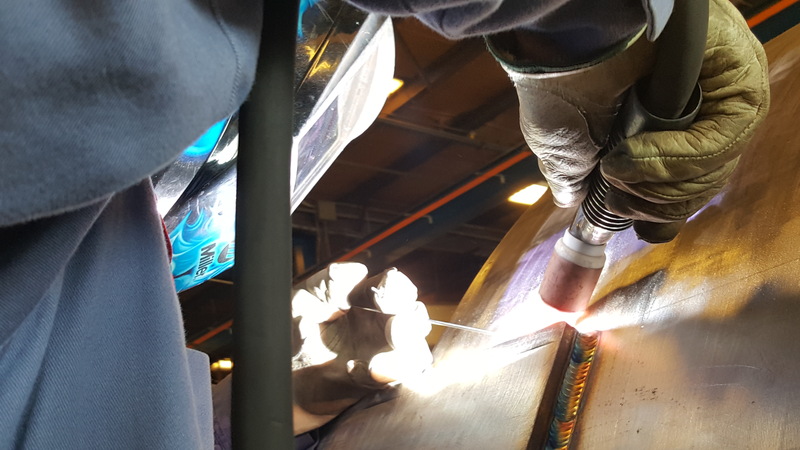 Our craftsmen have years of experience working with the most cutting-edge, specialized equipment available in the industry. APEX offers a full range of heat and power services through our Boiler Service Division. APEX Boiler Services maintains the qualified resources to handle projects of all sizes. 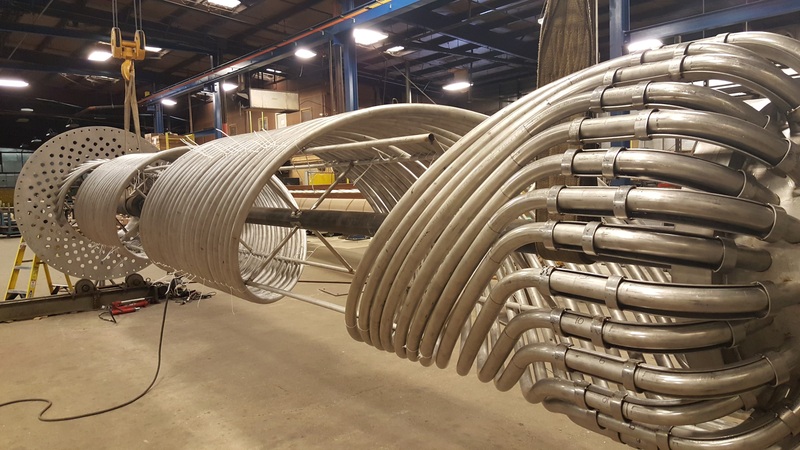 APEX is nationally recognized as the industry leader in close-radius pipe bending and lap-joint flaring, including high nickel alloys and titanium. 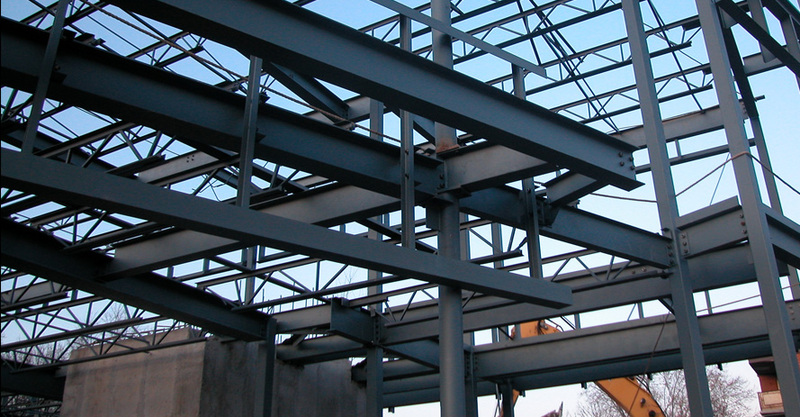 Our equipment also bends structural shapes, plate and flat bars for specialized applications. Stub Ends are fittings used in place of welded flanges where rotating back up flanges are desired. They are also called Lap Joints and Vanstone Flared Laps. A rotating back up flange seats itself against the back surface of the Stub End.